Mobile Vet Care is an affordable, less stressful way to care for your pets. Can’t find the time to take your pet to the vet? Let the vet, Dr. Bourgeois come to you! Learn more about the services offered by At Home Mobile Veterinary Care. At home Veterinary Care has over 20 years experience. We pride ourselves on being the best choice for mobile vet care. 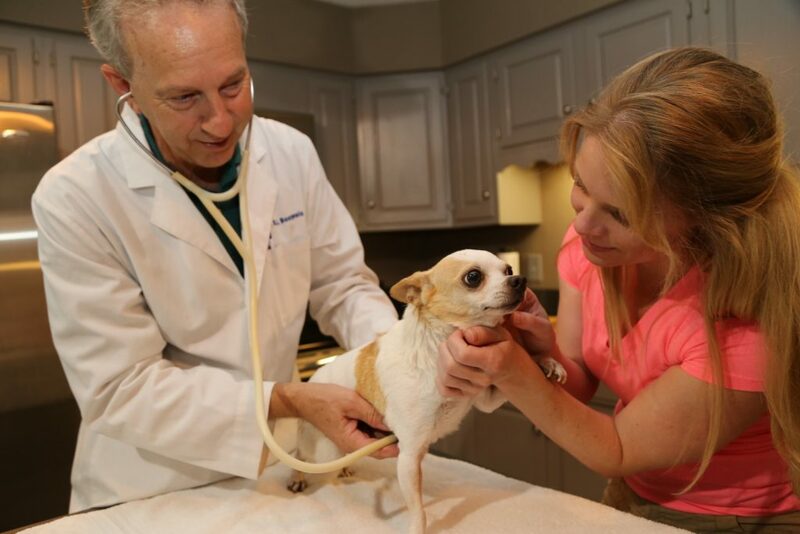 At home Veterinary Care is based in Metairie, and serves Kenner, Jefferson, River Ridge, and Harahan. We provide convenient at home mobile vet services from nail trimming to vaccinations. Our mobile veterinary services are perfect for any pet that is uneasy or difficult when visiting the veterinary office. Your pet will feel more secure at home and this will make treatment easier and less painful. At home veterinary care is ideal for puppies and kittens since they will not be exposed to bacteria and germs that are present in the vets office.